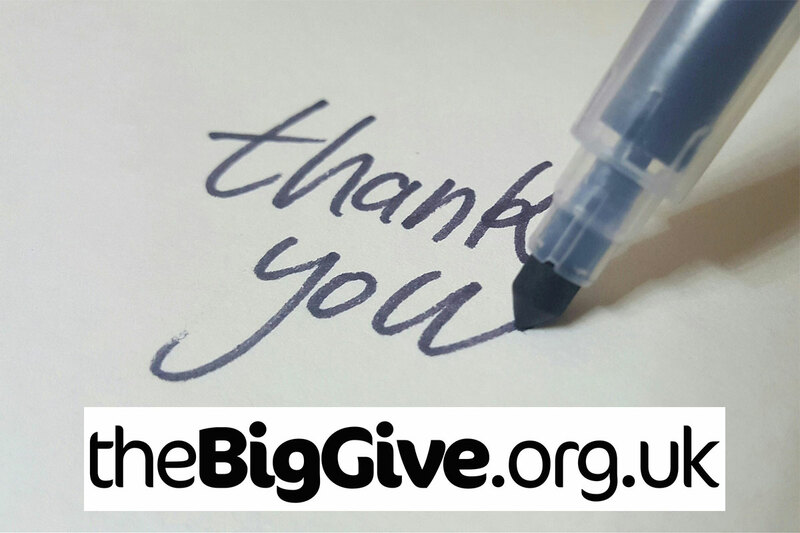 Project MotorHouse would like to thank the Big Give and all its supporters who helped it raise nearly £7,000 to start its Youth Mentoring and Youth Steering Committee. This is the first time we have done the Big Give and we exceeded our target by nearly £3,000. £1125 came from the Reed Educational Trust which supports the Big Give. £1125 came from two Project MotorHouse champions. £2500 came from Dr Who supporters in USA and a further £2000 came from mostly local supporters.